Alison is the Director of D&H Recruitment, a tenant at Trafalgar House. 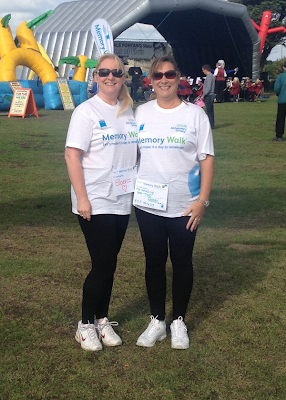 Alison successfully completed the memory walk in an hour and a half on Saturday 14th September. 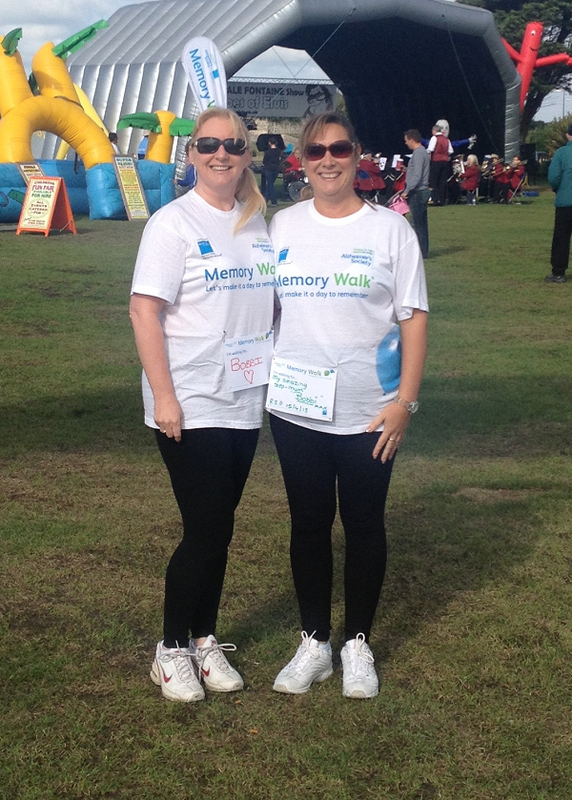 The memory walk raises money for The Alzheimer’s Society and due to some generous donations Alison raise an amazing £500. Well done from us all at Trafalgar Wharf and The Drystack!